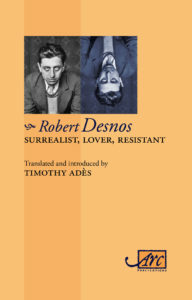 ‘Robert Desnos, Surrealist, Lover, Resistant’, Arc Publications, June 2017. Massive, definitive bilingual book of his poems. Hugo, The Big Story of the Lion, Hearing Eye, 2013. Concertina fold-out. English text only. Cassou, The Madness of Amadis, Agenda Editions 2008. Legendary prince of Gaul: retreat and return. Bilingual text. Jean Cassou, 33 Sonnets of the Resistance (composed and memorised in a Vichy prison), Arc Publications Second Edition 2005. Bilingual text. Victor Hugo: How to be a Grandfather, Hearing Eye 2012. His last book of poems. English text only. Alberto Arvelo Torrealba, Florentino and the Devil, Shearsman Books, November 2014. Rapid-rhyme duel. Bilingual, English & Spanish. Loving by Will, Dempsey & Windle, 2016. 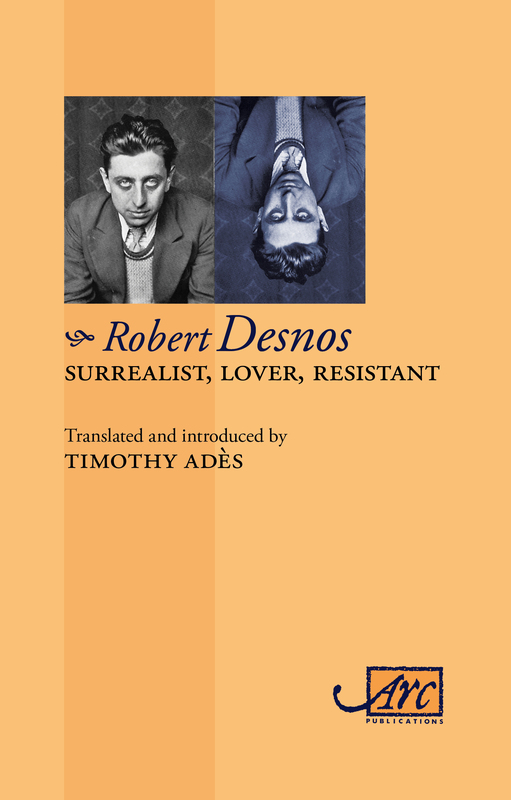 All his 154 sonnets, plus my versions without letter E.
Robert Desnos, Surrealist, Lover, Resistant : 527 pages, bilingual text, his poems with my versions. From Arc Publications. 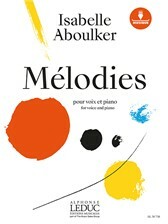 Storysongs/Chantefables : for good children to sing to any tune: by Robert Desnos, with translations by Timothy Adès and illustrations by Cat Zaza. Agenda Editions, 2014. Fully bilingual, double–fronted book. Alberto Arvelo Torrealba, Florentino and the Devil , Shearsman Books, November 2014. The Big Story of the Lion : a fold–out book, published by Hearing Eye in 2013. This is a poem from How to be a Grandfather with three illustrations by Emily Johns. Jean Cassou, 33 Sonnets of the Resistance (composed and memorised in a Vichy prison), Arc Publications, second edition 2005 (equal first, BCLA/BCLT prize, 1996). Cassou, The Madness of Amadis , Agenda Editions 2008. 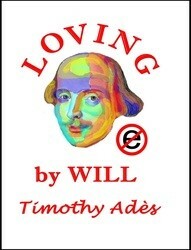 Loving by Will , Dempsey & Windle, 2016: Shakespeare’s 154 Sonnets with my versions alongside, not using letter e. Much easier to follow! W.W. Norton: ‘The Greek Poets: Homer to the Present’.